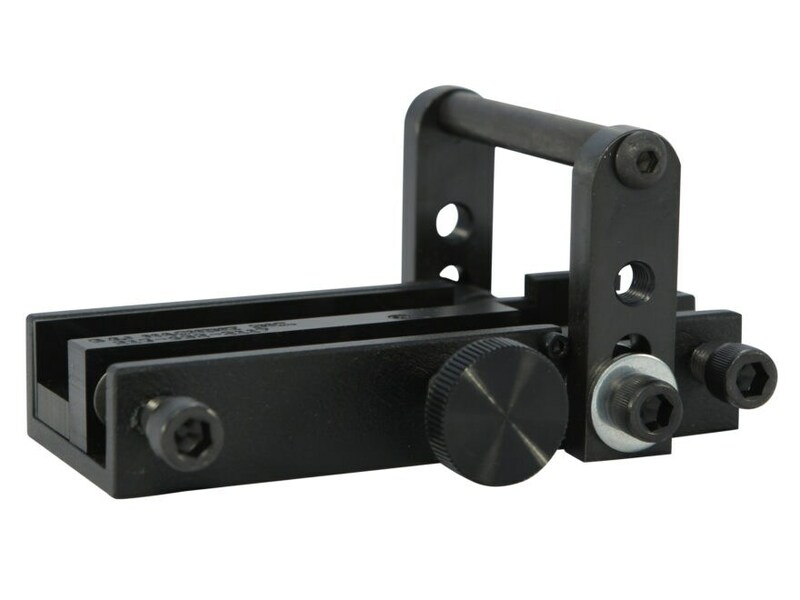 This tool is designed to remove, install and adjust front and rear dovetail sights. This tool can be used by hand, or it can be in a bench vise for sights that are extra tight. Tool comes with two sight tips, 1/4" diameter round steel, 1/4" square steel. The square is recommended for Kimber and other shallow dovetail sights. On slides with side mounted safeties or decocking levers, it may be necessary to use the spacer to ensure a flat surface for the tool, or the lever may need to be removed from the handgun -- do not tighten the tool jaw against the safety or decocking lever. The tool is designed to work on semi-automatic handguns only.